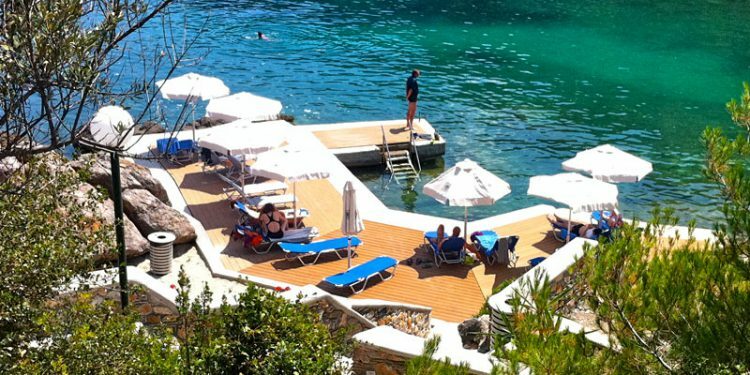 Spending your summer holidays at a resort on the seafront has plenty of benefits. It’s the perfect way to improve your health & boost your energy. One of the main reasons why we all long for our summer holidays is to get a chance to relax both our minds and body. 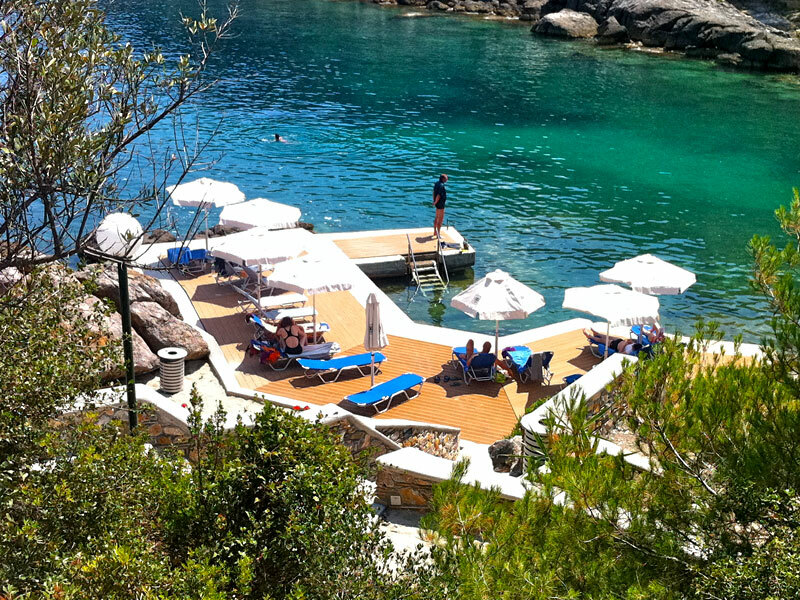 What can be more refreshing than a vacation on a seafront resort in Halkidiki, Greece? The beach will be a step away from your room while the restaurant at the resort won’t let you go hungry or thirsty! If you choose not to take another step, you don’t have to. And this is not the only benefit of booking a seafront room for your next summer holidays! Nothing is more rejuvenating than spending your holidays by the sea! There comes a time when discovering the archaeological sites of the region you are visiting, hiking, climbing and sparing energy on all sorts of beach sports are no longer for you. More often than not, the hectic daily life takes a toll on your soul and body and all you want is a place to relax and forget about your usual worries. That’s what you find at seaside resorts. That’s the philosophy of resorts built by the sea. Take Porto Valitsa in Paliouri, Halkidiki, for example. It’s situated right on the seafront with all the amenities visitors crave for. Spending your holidays doing nothing is good for you. It empties your mind, recharges your batteries, and prepares you for another difficult year. The sea salt and water detox the body, purify the skin, relieve pains, and minimize the stress. So spending your holidays on the seafront is not a luxury. It’s about finding your natural balance and boosting your energy.